Tuesday 17th January Community information session on the new Ty Hyll (The Ugly House) Bee initiative from 4pm to 7pm at Capel Curig Community Centre (on the A5 just along the road from the Tyn y Coed pub). What does the Bee Project consist of? How can local beekeepers support the project? Do come along and find out. 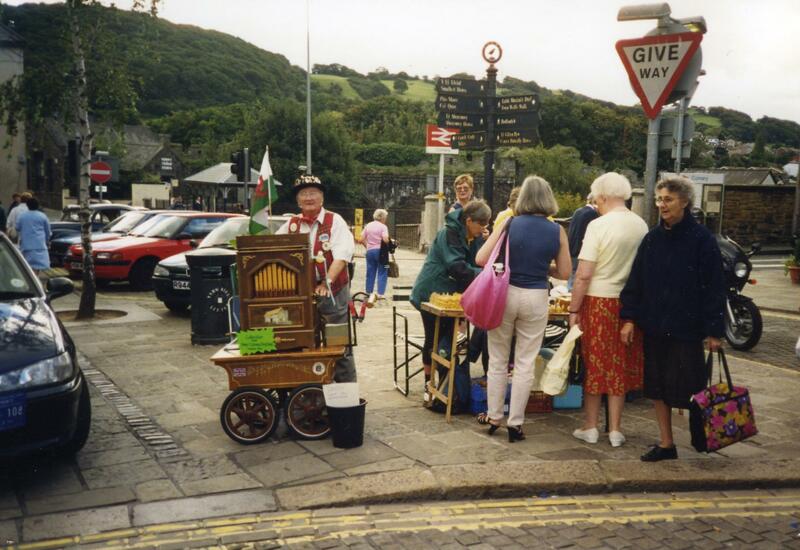 The Info session is organized by the Snowdonia Society. This is a great idea! I just hope that whomever is in charge of design for this will please think about disabled people. I am in a wheelchair and I would love to come to see this when it is open. However I can only do that if it is as disabled friendly as possible. I would like to get as hands on as possible, so ramps, displays not too high up, enough room in the tea room etc. Obviously a disabled toilet is needed and pathways outside wide enough for big wheelchairs. Great idea I just hope that soemone makes sure it is fit for disabled to visit, then I will be one of the first! Good luck and let’s save the bee population! My wheelchair friend and I met up there last week . and excellent access + naturally a disabled loo . Thanks for your message Bernard, we’re glad to hear you enjoyed your visit to Ty Hyll. The working group behind the development of the Ty Hyll honeybee initiative has made every effort to ensure that the house, grounds and interpretation will be accessible for people with disabilities. There will be a disabled parking space with ramp entry to the grounds of the house. Unfortunately the access has to cross the minor road adjacent to Ty Hyll which has a higher than recommended gradient, however we have endeavoured to ensure that the effect of this is minimised as far as possible and the road can be crossed although some wheelchair users may need assistance. A disabled toilet is being constructed to the rear of the house and the tearoom will be accessible to people in wheelchairs. Some paths in the garden will be accessible although the terrain is by nature steep and rough and access is not possible throughout the five acres of woodland. The house is very old and a listed building which does present some constraints – for example, the interpretation room upstairs will not be accessible to people in wheelchairs, although information about the bees, the grounds and the history of the house itself will also be available downstairs and outside, taking into account height, etc. Accessibility has been a priority throughout the development of the whole project and we hope that Ty Hyll will be an example to other heritage attractions, demonstrating that even older properties with difficult terrain can be made more accessible to ensure that everyone can enjoy a visit.